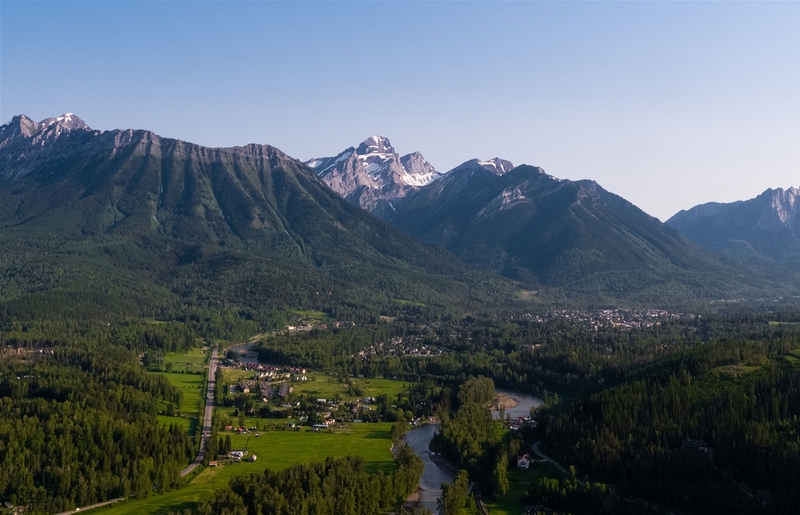 In the heart of the majestic Canadian Rocky Mountains, the Elk Valley is a hidden oasis of verdant landscapes, charming towns and abundant recreation. For over 100 years, pioneers have travelled to the region, first in search of valuable minerals, and now seeking a sanctuary focused on family, community and the beautiful outdoors. Mining still forms the base of a thriving economy that has now diversified and welcomes a variety of artisans, small businesses, and an active year-round recreational and cultural tourism industry. 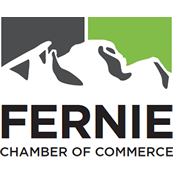 FERNIE is the largest and oldest of the 3 main communities in the Elk Valley. 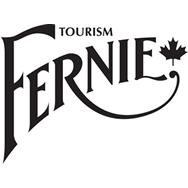 A town rich in heritage, award-winning architecture, and spectacular scenery, Fernie charms and delights all ages. 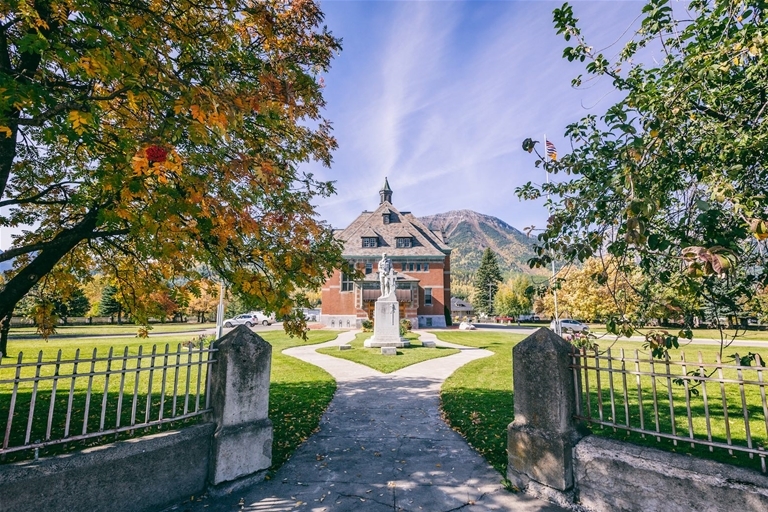 Whether strolling century-old Historic Downtown, exploring the unique geography, visiting artists and artisans or revelling in the packed cultural calendar, there’s something for everyone to enjoy. SPARWOOD lies in the middle of the valley and is the first community reached on entering from Alberta. The town’s name is derived from the local trees that were used for manufacturing spars for ocean vessels. The town was founded as a new home for the residents of the temporary communities of Michel and Natal. Several art murals can be seen here, depicting the strong connection to coal mining, with some by Michelle Loughery who was born in the area and went on to become a world-renowned muralist. At the head of the valley is ELKFORD, a small town with a passionate arts community. 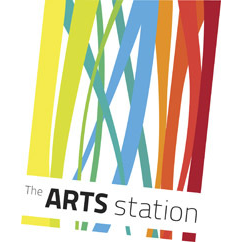 Writing, painting, photography, and pottery are among the popular endeavours, and well-known glass artist Katherine Russell has a working studio here. Elkford is the gateway to the Elk Lakes Provincial Park, a remote protected area bordering Alberta’s Kananaskis Country. 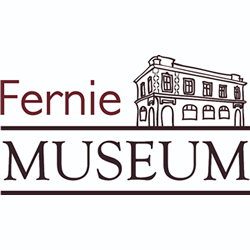 Commemorating the end of WW1 with Fernie's moving tribute, the site of the annual Remembrance Day Service.